After a long winter, MLB Opening Day is upon us. Now that the games are here, our attention shifts from a brutally slow offseason to the season itself. 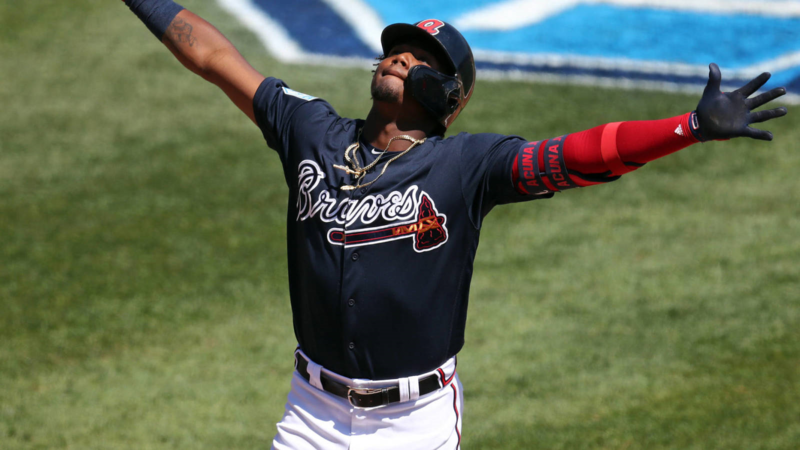 With the 2019 season set to begin, these are the top storylines to follow on Opening Day and the early months of the season. 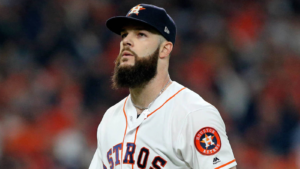 Who will sign Dallas Keuchel and Craig Kimbrel? Dallas Keuchel may not be the pitcher he once was, and Craig Kimbrel’s shaky postseason didn’t help his cause. Still, it’s ridiculous that these two remain unsigned. The addition of Keuchel would improve the top end of most rotations and there are few better closers in the game than Kimbrel. How will the revamped Phillies look? The Philadelphia Phillies were the talk of the offseason thanks to the signing of Bryce Harper and the additions of Andrew McCutchen, J.T. Realmuto and David Robertson. On paper, Philadelphia should be one of the best teams in the National League, but it won’t be easy. The NL East is one of MLB’s best divisions, and we count nine NL teams that should be in the postseason mix. This team should play well, but nothing is guaranteed in baseball. What does the Red Sox bullpen look like? The defending champs have few weaknesses. The biggest concern for Boston entering 2019 is its bullpen. Red Sox relievers consistently made their fans nervous in 2018, and there are certainly more questions now on that front than before. 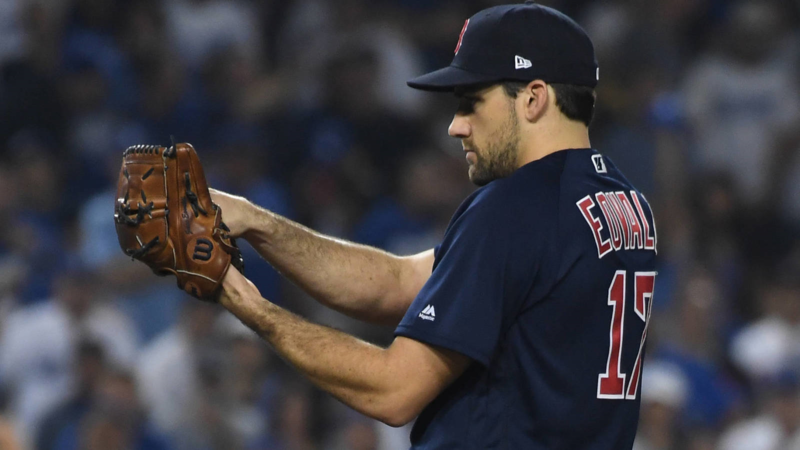 Kimbrel is gone (though he could still be re-signed), and last year’s bullpen stabilizer, Nathan Eovaldi, has moved to the starting rotation. Make no mistake, the Red Sox are well-positioned to make another championship run, but few things can sink a team like a bad bullpen. This will be something to watch closely in the early weeks of the season. Shohei Ohtani, Ronald Acuna Jr., Juan Soto and Gleyber Torres turned the heads of baseball fans everywhere last year. Now it’s time for an encore. Ohtani won’t pitch this year as he recovers from Tommy John surgery, and we probably won’t see him hitting at the MLB level until May. The other three are ready to roll. They won’t catch anyone off-guard this time around, however. The scouting reports are out; now it’s time to see how last year’s rookie stars adjust. Kershaw will start the year on the injured list as he deals with an injury to his throwing shoulder. 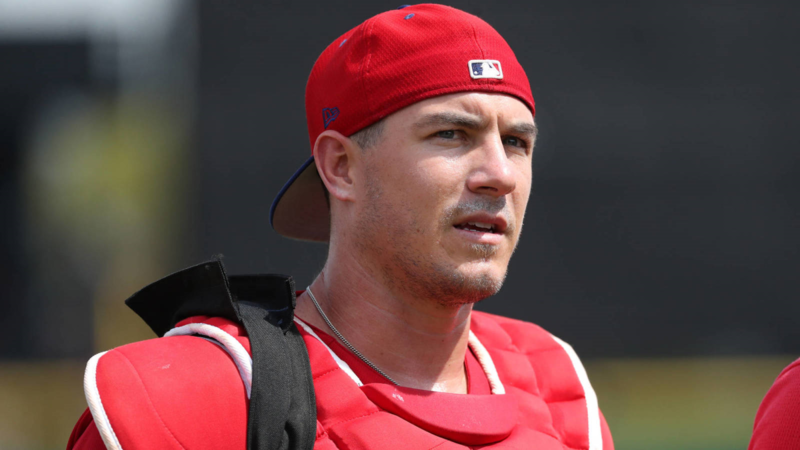 Any setbacks would be troubling for the 31-year-old pitcher, especially considering his recent injury history. 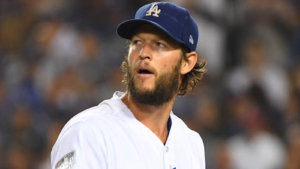 Unlike past seasons, the Dodgers rotation depth will allow the team to be patient with Kershaw’s recovery, but they’ll need him back healthy and pitching at a high level if this squad is finally going to get over the hump and win the World Series. Is this Joe Maddon’s last run in Chicago? 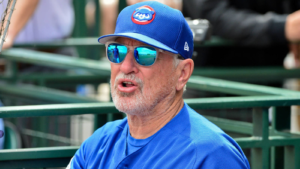 The 2019 season is the last on Maddon’s contract with the Chicago Cubs. He’s helped the Cubs win a World Series (the first for the team in 108 years, no less) and has been to four straight postseasons. Chicago could try to extend his contract. If not, teams around the league are going to give a long look at making room for the highly regarded manager. 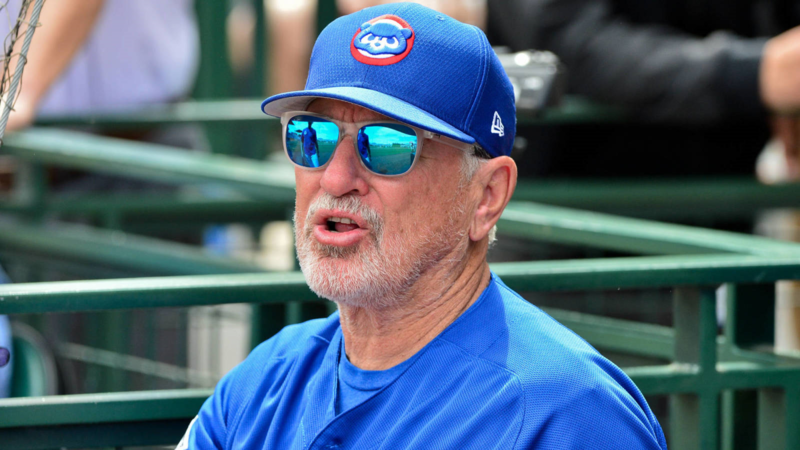 Chances are that Maddon’s status beyond 2019 won’t be known in the early weeks of the season, but how the Cubs perform early on can and will drive a lot of speculation. 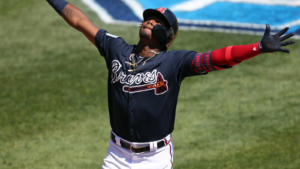 The Chicago White Sox deemed Eloy Jimenez MLB-ready right after he signed a contract extension. 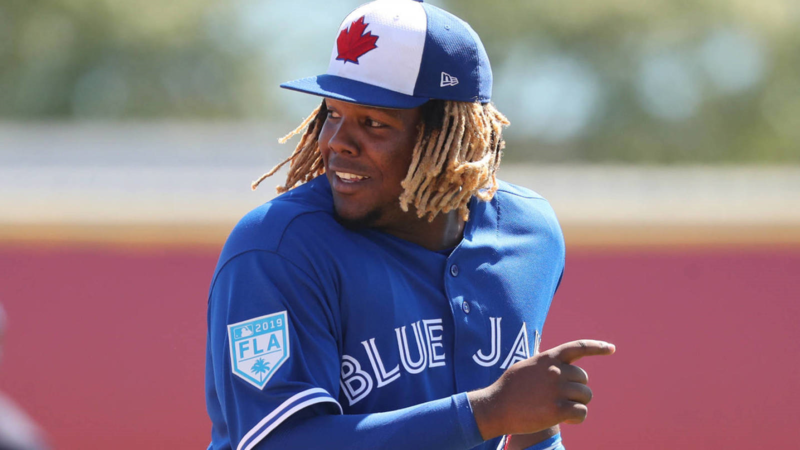 Whiich top-tier prospects will soon join him? 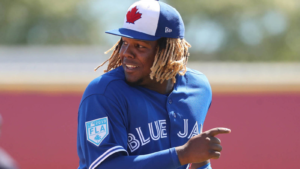 The two that come immediately to mind are Toronto Blue Jays third baseman Vladmir Guerrero Jr. (who is currently out with an injury) and San Diego Padres shortstop Fernando Tatis Jr. Others who can make a big impact include Houston’s Forrest Whitley, Colorado’s Brendan Rodgers, Toronto’s Bo Bichette and Chicago’s Dylan Cease, just to name a few. After such an impactful rookie class of 2018, we can’t wait to see what 2019’s group will offer.